Over the last year, my life has uncovered a bevvy of nuanced ways that it has to re-prioritize what’s important. Call it a quarter life crisis, or simply just growing up – but the things that used to sit on top of my pyramid of needs have reorganized themselves into a quieter, calmer lifestyle. 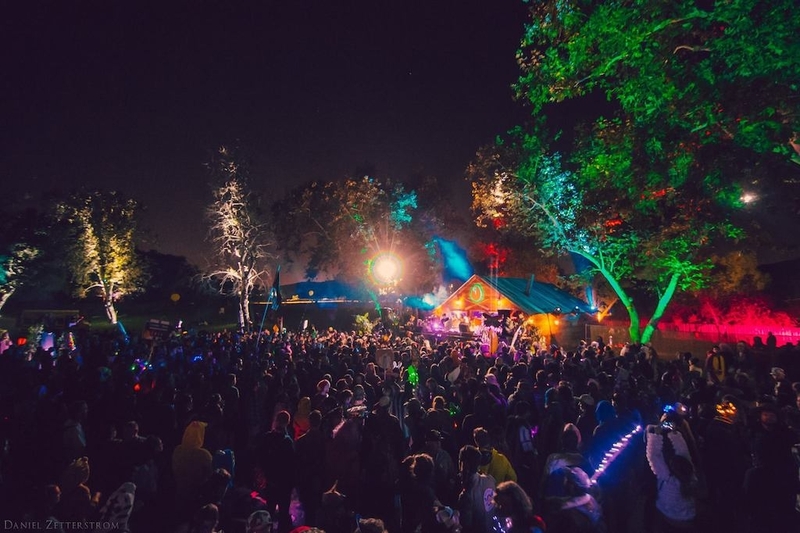 An avid audiophile through and through, when I pulled away from going to music festivals and concerts it was like I spearheaded an investigation into who I was at my core. A daughter, a dreamer, a lover, a cat lady, a nature nymph, a very silly girl who cares very deeply about the world she cultivates around her. 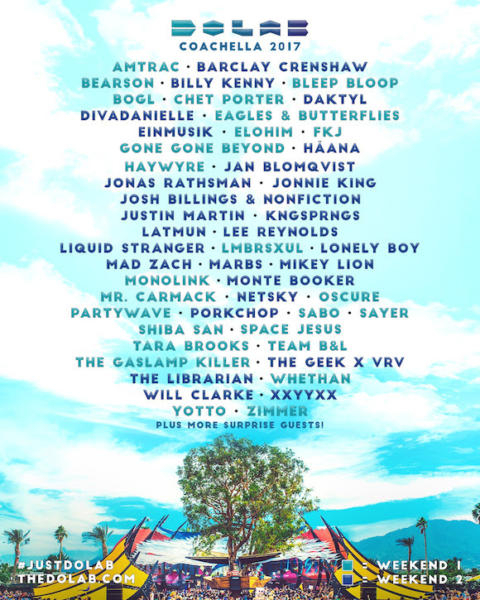 Two years ago, four years ago, ten years ago – I couldn’t escape the monotony of my home life enough: living in Los Angeles, there is literally something to do at every second of every day, and I dove in head first, exploring new eats in new cities and musing around music festivals like it was my job, which eventually – it was. At 23, it was the perfect lifestyle – at 28, still amazing; but as I cruise into the meat of my thirties, that’s just not what I want out of life at this current moment. What do I want? I want to be nurtured by nature, I want to analyze my psyche through the scope of the arts and I want to take things just a little more slowly, a little more sweetly. Over the almost nine years that I’ve lived in Los Angeles, I’ve watched as this self professed ‘City Kitty’ has evolved into more of a ‘Country Cat’. I’ve fallen head over heels in love with Big Sur and Sequoia, breathing in the the crisp, clean air while I revel in the romanticism of the great outdoors. 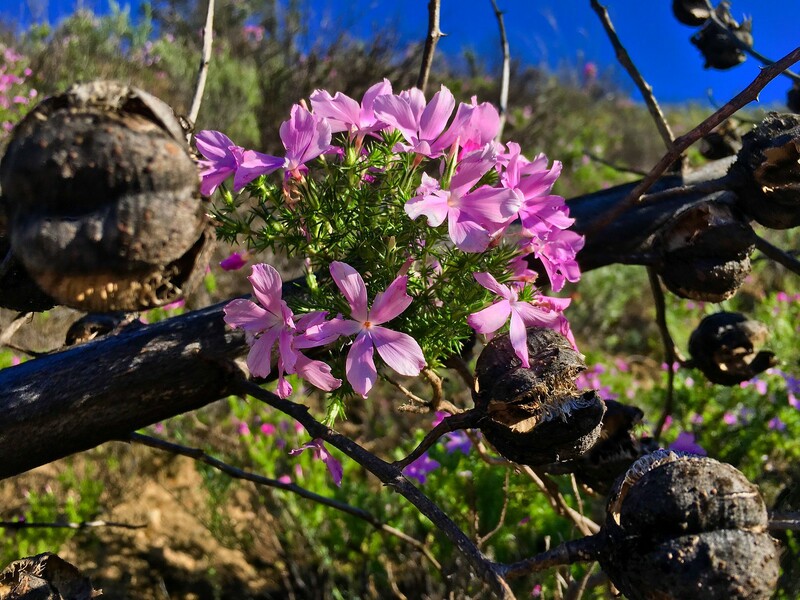 Though we’ve been in a major drought these last few years, major rains during this past Winter have done their part to change the lay of the land and bring some much needed water to the area – and the Springtime Southern California desert has responded in kind with the Super Bloom. 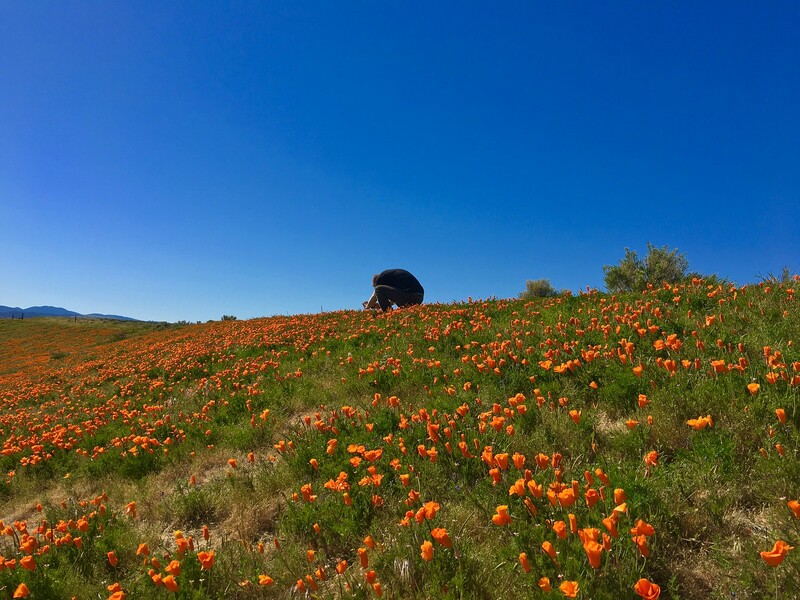 Just a hop, skip and a jump up the 14 Freeway from Los Angeles lies the Antelope Valley Poppy Reserve. Sitting right on the outskirts of Lancaster, and potentially one of the only valid reasons to go to Lancaster at all, the AV Poppy Reserve is surrounded by rolling hills and a sweeping skyline. 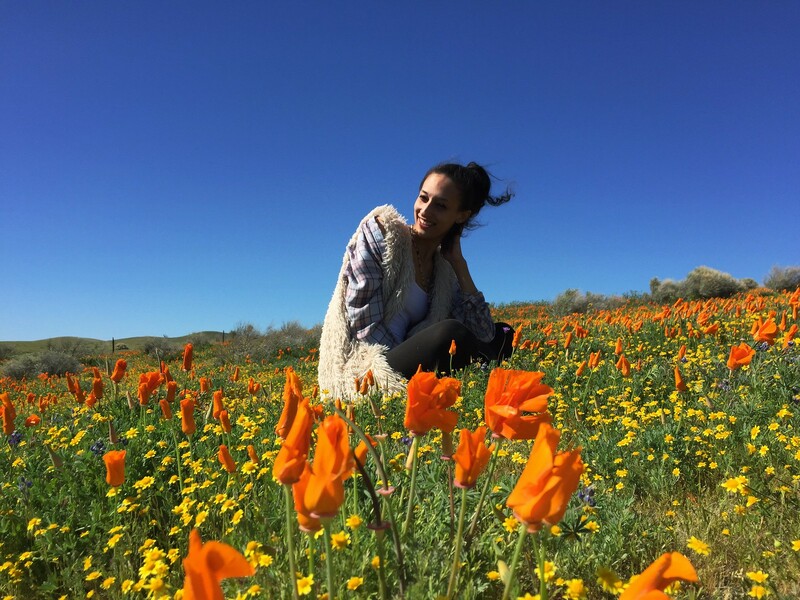 Part of the California National Park system, the Antelope Valley Poppy Reserve spans 1,781 acres acres and boasts a wide variety of trails to take you from corner to corner of the park. The state natural reserve is located on the states best natural poppy bearing land. 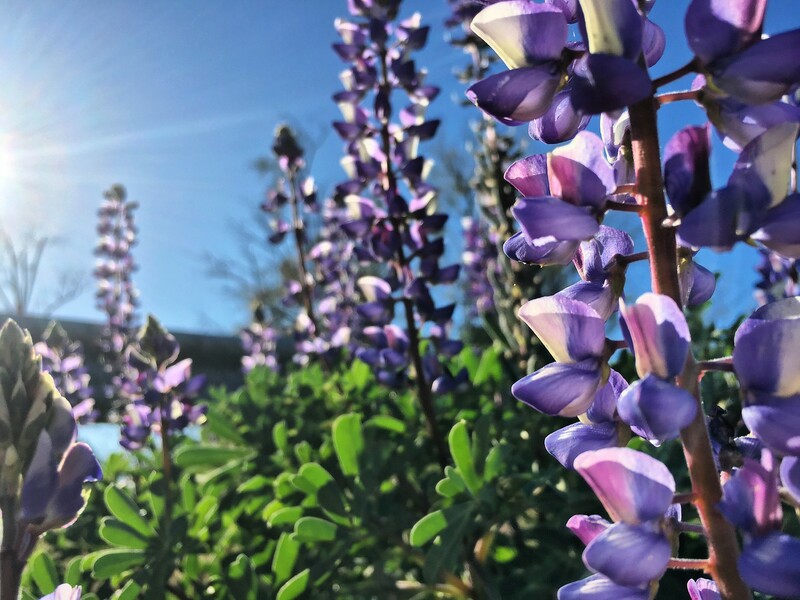 But, beyond the orange beauty of the California state flower, the Poppy Reserve and outlying areas are covered with luscious blue lupines, and yellow goldfields and cream cups. 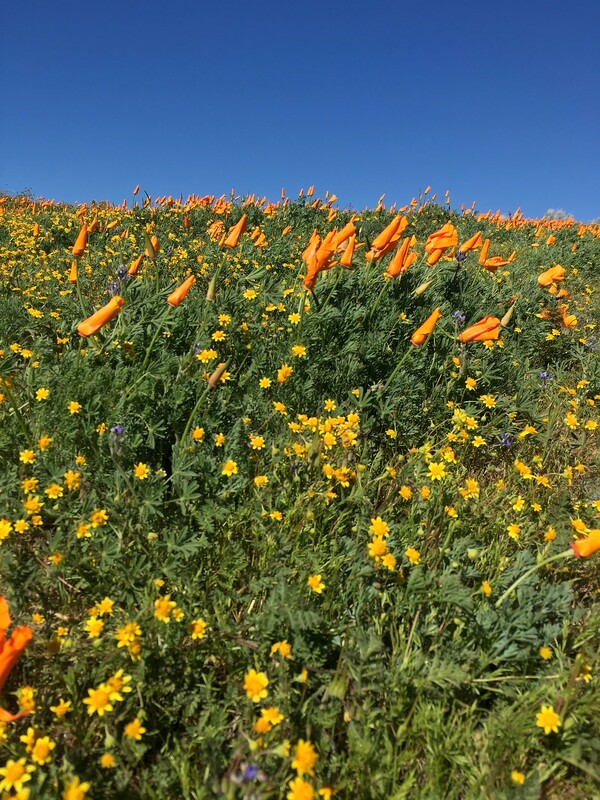 Though the Poppy Reserve is stunning, and boasts plenty of walkable trails – I found that the best Poppies were right on the side of the road. 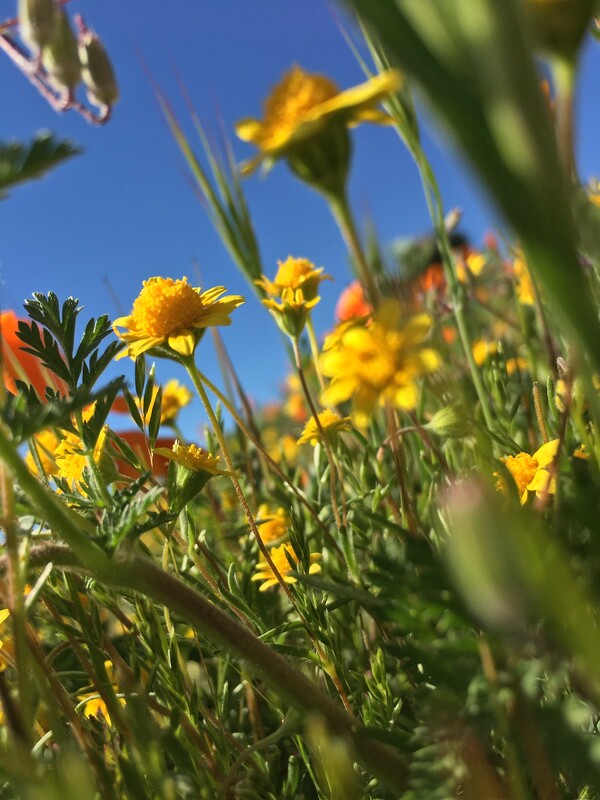 With ample turnouts available from Castaic Lake all the way up to the Reserve, you could literally spend the entire afternoon staring into the soul of flowers. And boy, do those flowers sing back.If you couldn’t get enough of the sprawling desert landscapes of Lancaster, the Arthur B Ripley Desert State Park is only about 8 miles West of the Poppy Reserve, and has plenty of wildflowers and juniper woodland, in addition to the area’s native Joshua trees.